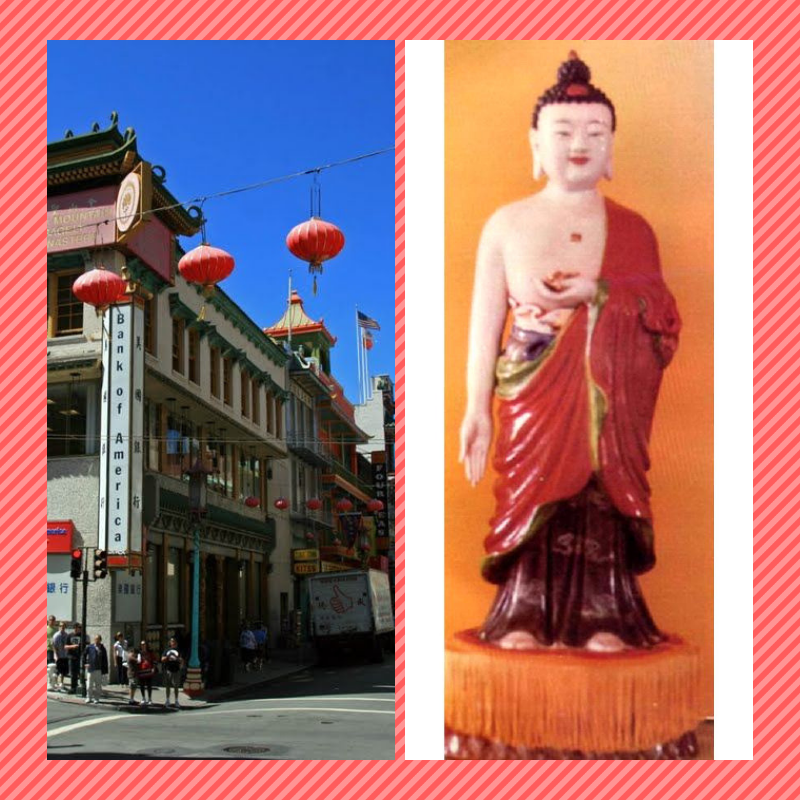 If you are seeking a genuine Chinese experience, ring the buzzer at 644 Broadway in San Francisco where a nun will welcome you. When the door closes behind you at the Gold Mountain Monastery, all outside interference suddenly dissolves as you enter another world. 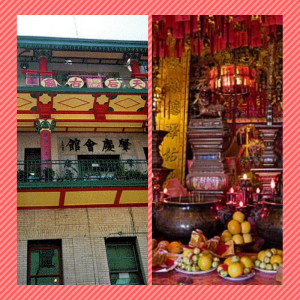 Incense laces the air as a strange sense of peace engulfs you. 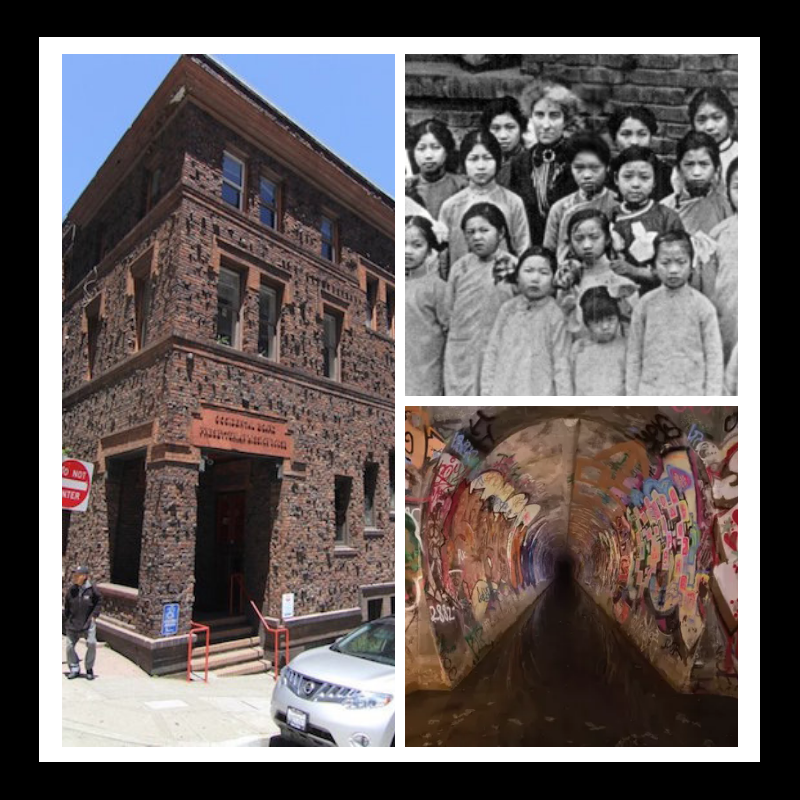 The Tin How Temple at 125 Waverly Place was born in the 1850’s amidst the chaos and excitement of the Gold Rush. 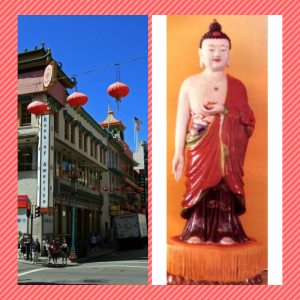 Its body, the Barbary Coast District, encompasses parts of modern-day Chinatown, Jackson Square and North Beach. 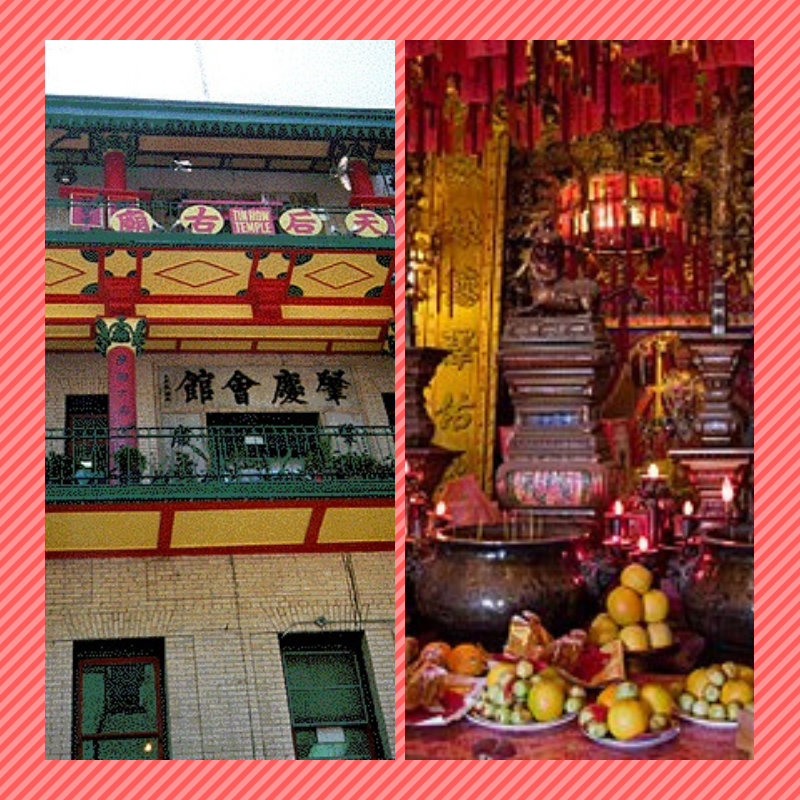 Tin How is the oldest operating Chinese temple in the U.S., which honors T’ien Hou, revered as the guardian angel of fishermen and women in distress. 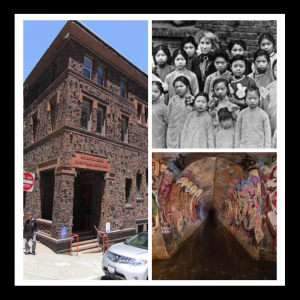 The 1906 earthquake and fire unearthed the vast system of secret tunnels beneath Chinatown in San Francisco. 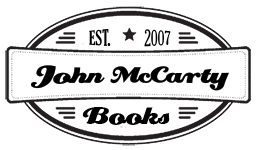 Many believe the catacombs stretched throughout the sixteen-block enclave and into North Beach. The leaders of the tongs guarded the whereabouts of entrances to these passageways with their lives. 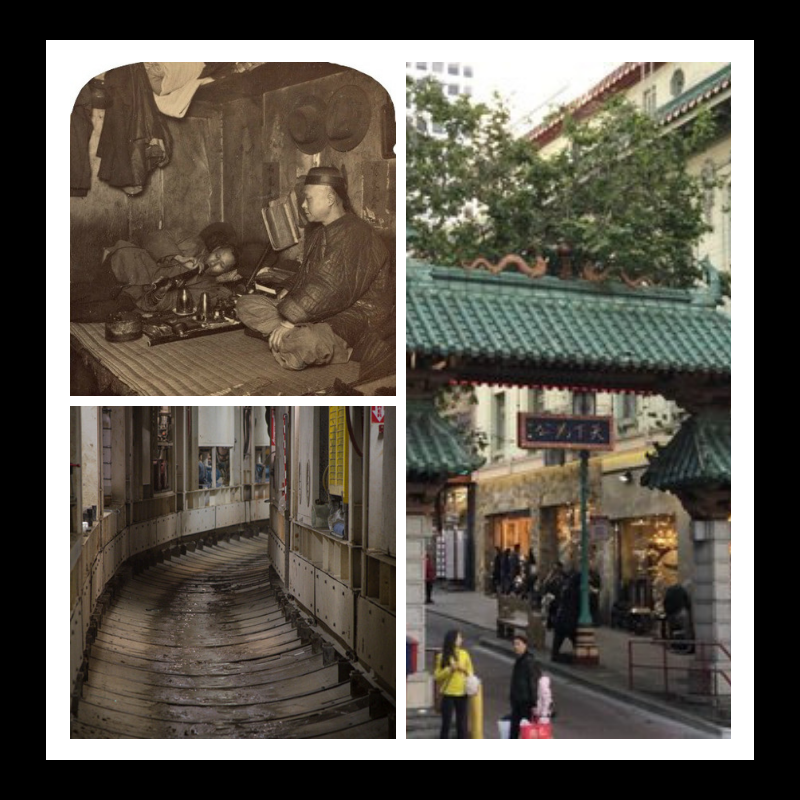 The underpasses hid thriving opium dens (upper left photo), torture and execution chambers as well as escape routes that confounded authorities for decades. 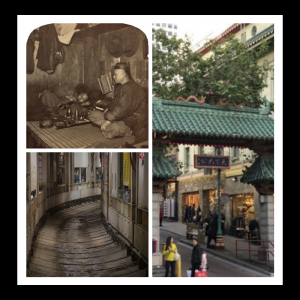 Mayor Eugene Schmitz (mayor 1902-1907) and attorney Abe Ruef would use their influence to scare Chinese out of their downtown enclave.